From cultivation to the bottle. The ONNAR extra virgin olive oil is made by the laconian olives of “Koroneiki” variety (80%) and “Athinoelia” variety (20%) which give it a unique flavour balanced between bitter and spicy.The olive oil is p roduced on the day of crop under the method of cold extraction and is kept under controlled temperature conditions following strict sanitary controls and with the support of modern equipment. 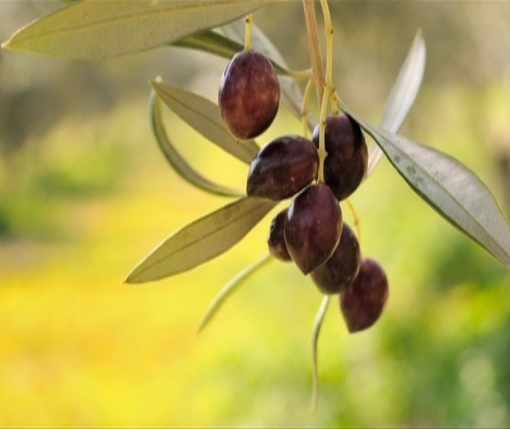 The ideal climatological conditions in combination with the prosperous soil allows us to follow the traditional techniques while taking advantage of the modern methods of olives’ cultivation. The production line uses the health and safety system ISO22000 in order to ensure the greatest quality every time. The result of this whole procedure is a product of excellent quality with mild juicy taste, golden green colour and with particularly low acidity, below 0.35%. Below, you can find information about the different stages in the production of the Onnar extra virgin olive oil. The harvesting season in the area of Lakonia starts at the end of Septemb er where the new olive fruits are ready to be harvested. In the first stage of the production the fruit of the olive tree is being collected by using traditional methods and placed in special sacks which allow air to come in. It should be mentioned, that we apply the quality check system AGRO 2.1-2.2. It is an environmentally friendly system which allows us to have full control of all production operations such as ground cultivation, irrigation, fertilizing, and harvesting. 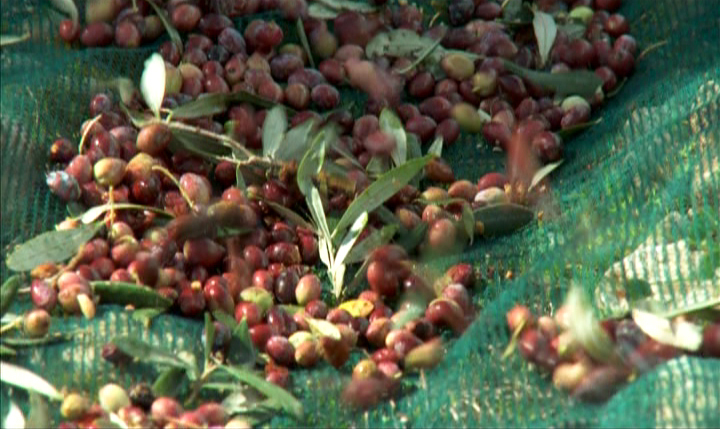 The olive fruit goes into the production line at the day of collection for extraction. 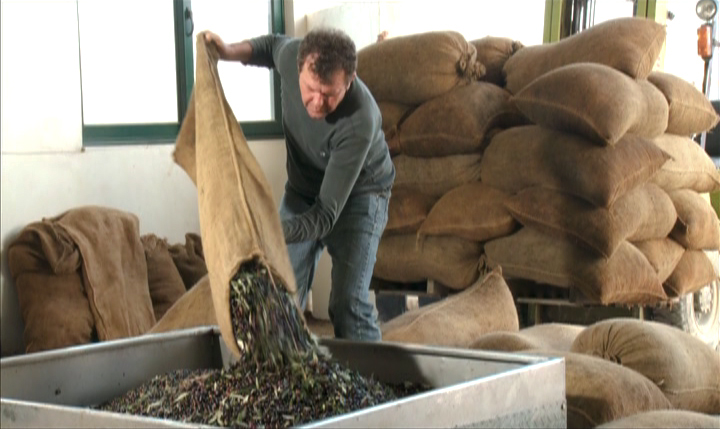 In this stage of the production the olive fruits are being washed and extracted in temperatures under 28ΟC. (Cold extraction). Then the raw olive oil is stored in stainless steel tanks. . Moreover, the steel tanks have thermometers which control the temperature while there is also the ability to fill the tank with nitrogen in order for the better reservation of the olive oil. The next stage is the filtering of the olive oil. It is being done in temperatures from 18 to 22°C in order for greatest cleaning of impurities. The first phase, achieves the retention of moisture, of margarine percentages and of many other impurities. 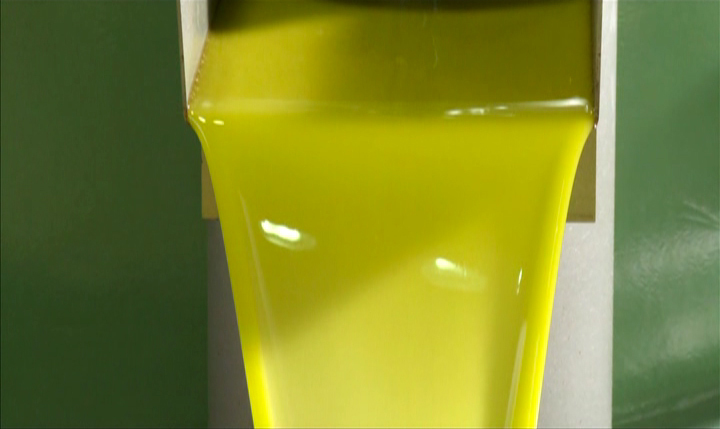 The second phase of filtering washes the olive oil and and shields its quality. 3) The Date of filtering. 4) The codes of the suppliers of packaging materials. 5) The date and time of production. The purpose of coding is to improve the product's traceability for the various stages of the production process. In the last stage, the bottles are going into carton boxes in order to be ready for loading. An automatic cartons’ closing machine, wraps 15 cartons/ 1minute. The carton boxes are then placed in pallets.